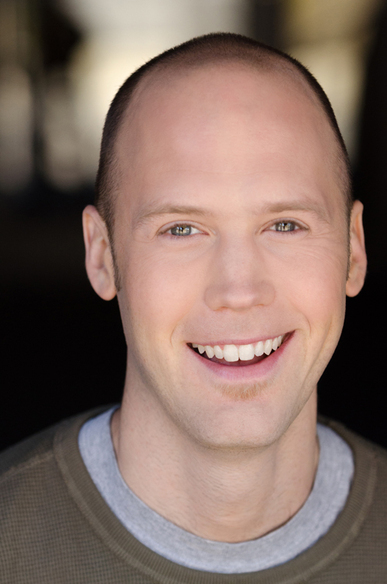 Mike Manship is a local writer/performer and drop-out of the Second City Training Center. In 2011, he published his first novel, Cambridge Street. His second book, Off Track, which chronicles his vegetable-oil-powered trek across the country, is due out this November. Keith Ecker is the creator and host of Guts & Glory, a bold and brash live lit show that takes place every third Wednesday of the month at Powell’s Bookstore on Lincoln Ave. He is also the creator of Essay Fiesta! 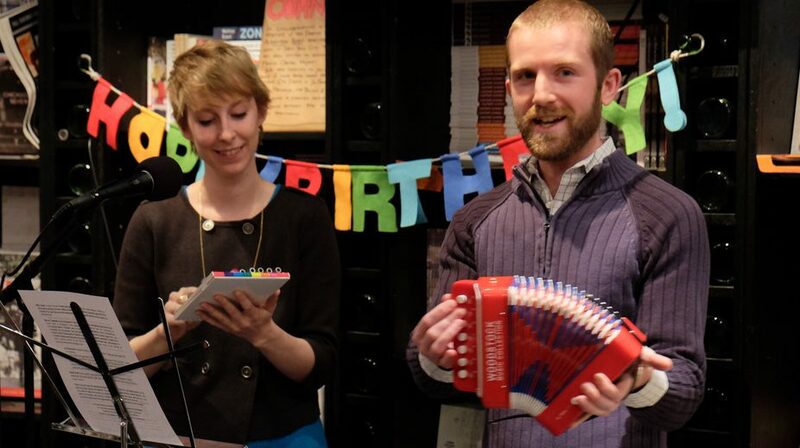 He has performed throughout Chicago and was recently published in McSweeney’s Internet Tendency. Check out his snazzy new website: keithecker.com. 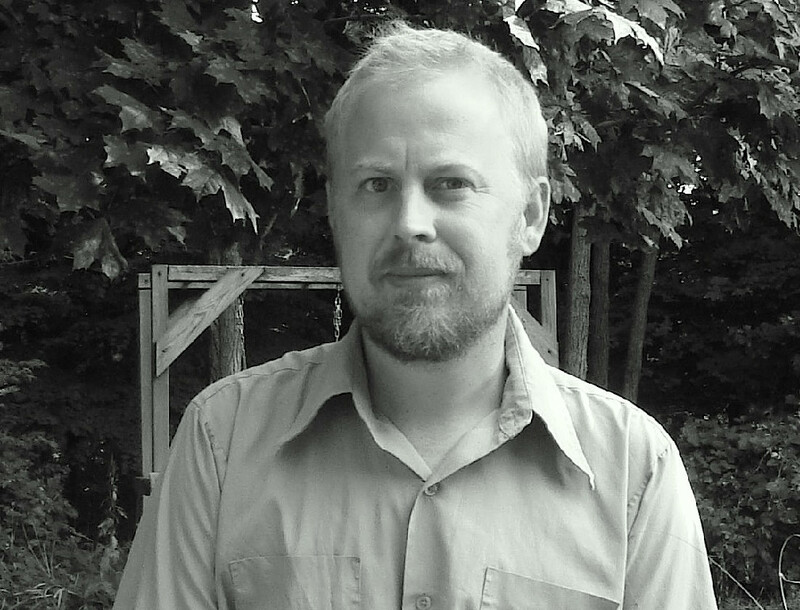 David MacLean’s work has been in Ploughshares, Guernica, Quarterly West, and This American Life. His memoir The Answer to the Riddle is Me will be published in January 2014 by Houghton Mifflin Harcourt. Maggie Jenkins is a standup comic, storyteller, marathon runner and a member of She’s Crafty, Chicago’s all-female Beastie Boys tribute. 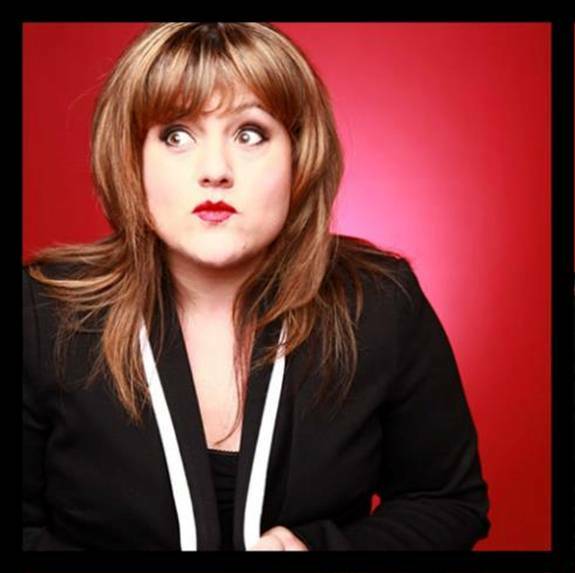 You can see her rap Feb. 15 at Talk Hard, Comedy Sportz’s late-night variety show, and you can see her tell jokes Feb. 23 at the kates, an all-lady comedy showcase at the Book Cellar. Jen Bosworth is a writer and performer from Evanston. She is fresh off the first run of her solo show, Why Not Me, which debuted at Stage 773 in November. The show is set to tour this great nation of ours this spring. Jen is pleased as punch to be back at Essay Fiesta with the blonde versions of Keith and Alyson.